This week, we’ve brought you Shelly Antony! 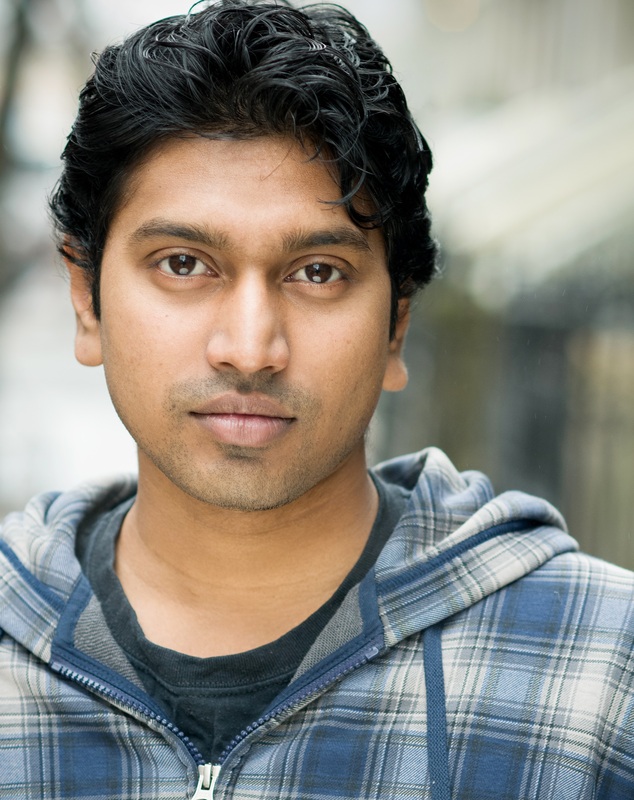 Shelly Antony is a classically trained actor who recently received his MFA in Acting from the New School for Drama in NYC. His teachers included Tony Award winner Ron Leibman and he was honoured to participate in master classes with Academy Award nominee Mark Ruffalo. His stage work includes William Shakespeare’s Macbeth, Much Ado about Nothing, and Craig Lucas’ Blue Window to name a few. He made his feature film debut as Aathi in Lenin M. Sivam’s A Gun & A Ring which travelled to many international film festivals including the prestigious Shanghai International Film Festival. He recently wrapped up work on Matt Huntley’s film Reach where he played the role of Nick. He is represented in NYC by Renee Glicker of About Artists Agency and was honored by CTYA as a Youth Icon in 2014. CTYA Blogs: Was acting a life long pursuit since you were a child? Yes, I enjoyed being on stage even when I was in elementary school where I acted in plays. This prompted me to pursue it as a career in undergrad. CTYA Blogs: Can you talk about the people who inspired you to choose this career path? My father inspired me to choose this career path. He instilled in me a love of the arts – especially literature and film. Kamal Hassan and Marlon Brando are my acting heroes – their specificity and approach to the craft inspires me to approach my work in similar ways. Similar to Brando, I am trained in the Stanislavsky approach to acting. CTYA Blogs: Describe your first acting experience. Did you have stage fright? If so, how did you overcome it? My early roles included a number of small parts in the Wizard of Oz and playing the Mayor in Bye Bye Birdie – both of which were in elementary school. In terms of stage fright, I have thus far never suffered from it. Although I do get a little nervous on every opening night, I see it as the excitement that goes hand in hand with premieres. Shelly Antony is seen here with the ‘A Gun & A Ring’ team. CTYA Blogs: How was your experience from acting in plays to debuting in a movie? Marlon Brando once said “In theatre you show the audience what you’re thinking. In film you just think.” On stage you tell the story with your whole body while on film you have to allow the camera to form a relationship with your eyes. A good director will guide you with that, but usually a good script will provide clues to the actor on how to use his/her body for the role. In the end, it becomes specific to the character and you work with the director to create a physical life for the part. Films are an expensive medium and you are lucky if you get a few rehearsals in before shooting so ultimately it is the actor’s job to come prepared with ideas. With regards to your character, don’t expect a director to give you all the answers – they don’t have the time for that so preparation is key. CTYA Blogs: What do you think about the “If you set your mind to it you can do it?” saying ? I absolutely believe in it. Who else is going to motivate you but yourself? If you don’t believe in your own talent, no one else will. People are willing to help those who help themselves. A scene of Shelly from Nee – a short film shot by San Pro Media. CTYA Blogs: What advice would you give to other youth who also want to pursue acting? Study the craft and take classes. Study for at least one year and then you will know whether you want to pursue it or not. If you think its a hobby then it shall always remain that way. But alas, we actors spend more time unemployed than we do working which means we usually have a survival job. But even during those periods of where you are not working, you can study on your own, work on monologues, read plays etc. Did you know that Dustin Hoffman and Robert Duvall used to be roommates and Hoffman worked at Macy’s while Duvall did the midnight shift at the Post Office? I find that amazing! To me, Tamil Youth are responsible for telling their own stories. We can’t expect others to do it for us. 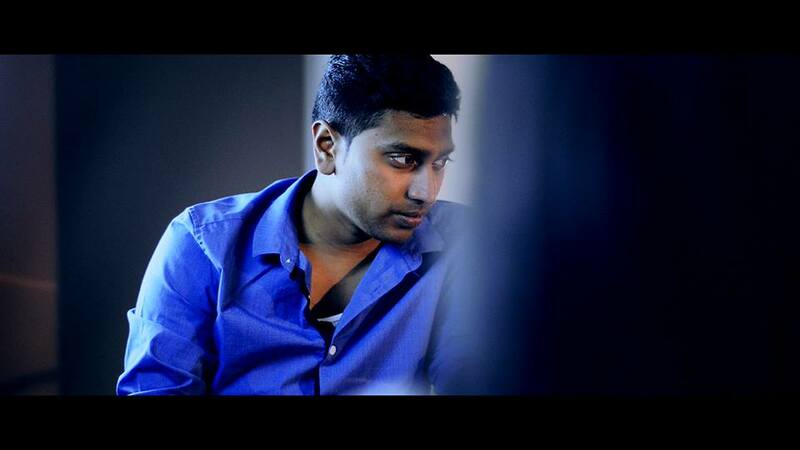 At the moment, many Diaspora filmmakers seem to be imitating Indian Tamil cinema. Is that us? Why are we supporting them when they don’t support our work? We have our own stories that we need to tell. We have a lack of writers and that needs to change. Art is ultimately a reflection of the artist. CTYA Blogs: Anything else you would like to add? There is a lack of community support for local artists. That needs to change. Thank you for joining us today Shelly! We wish you the best on all your future endeavours! This entry was posted on Friday, March 6th, 2015 at 4:00 pm	and is filed under Thulirkal. You can follow any responses to this entry through the RSS 2.0 feed. You can leave a response, or trackback from your own site.